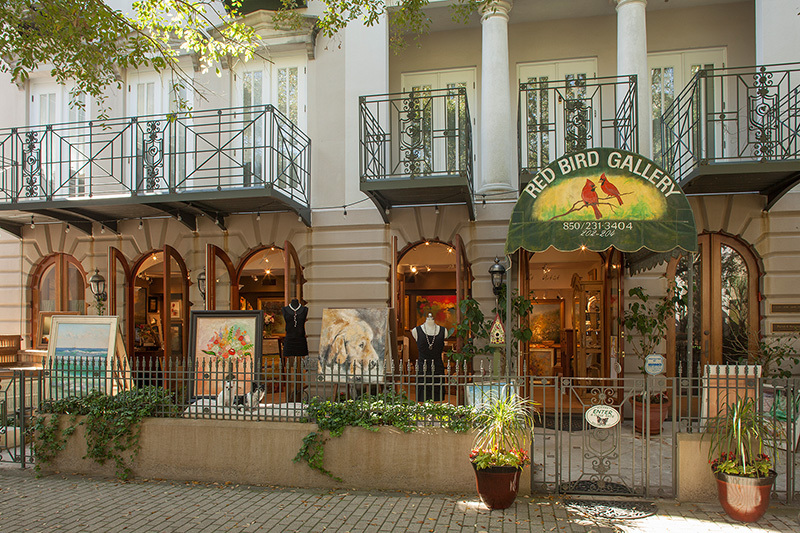 You will find Red Bird Gallery to be a diverse gallery. The seventeen painters Tricia represents include both national and international artists, who each paint in a different style. 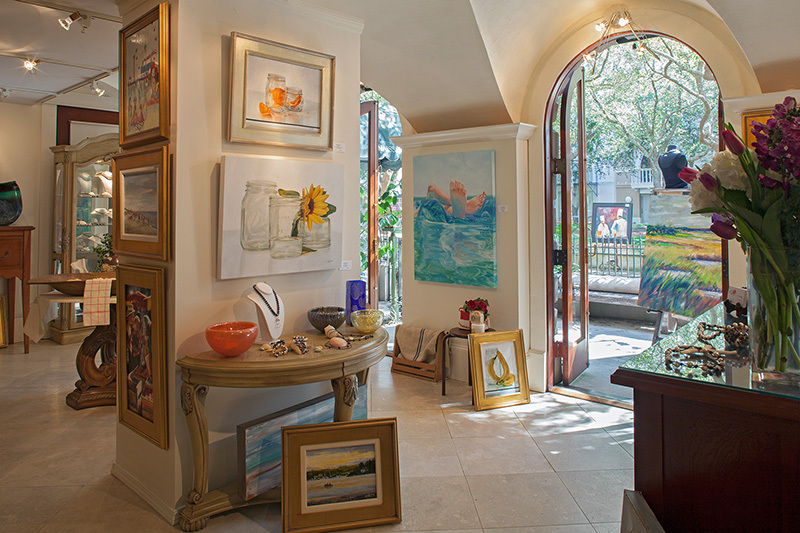 In addition to the seventeen painters, you will find the work of well-known glass artists and clay artists, as well as Red Bird Gallery’s exclusive jewelry artist with some of the best quality pearls and workmanship on 30A. Each painting is also a unique, one-of-a-kind creation.